Ben Rama – Intuition (Wes Straub Remix) Out Now! 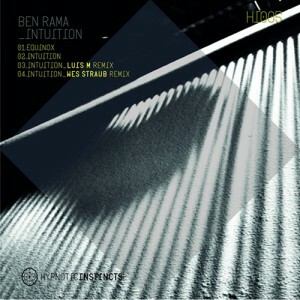 My remix of Ben Rama’s “Intuition” on Hypnotic Instincts is out now! Ben has been an a friend of mine in the Canadian music scene for a long time, originally as a part of Area709 and remixed my “The Ride” track years ago for Jetlag Digital, so when he came asking for a remix, I was happy to do it! The whole release turned out great starting with the original, then the three remixes. Personally this was one of my best production efforts thus far and when played live it’s generated very good crowd responses. 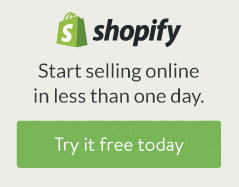 You can pick up the whole package here!